Find the 2018/19 REGISTRATION FORM right here! 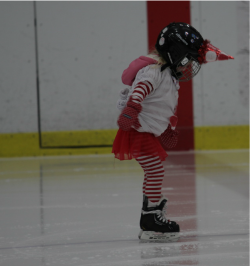 For detailed information on CanSkate, click here. 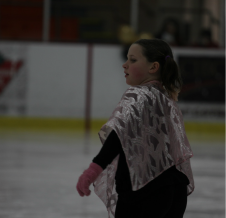 For detailed information on Junior StarSkate, click here. 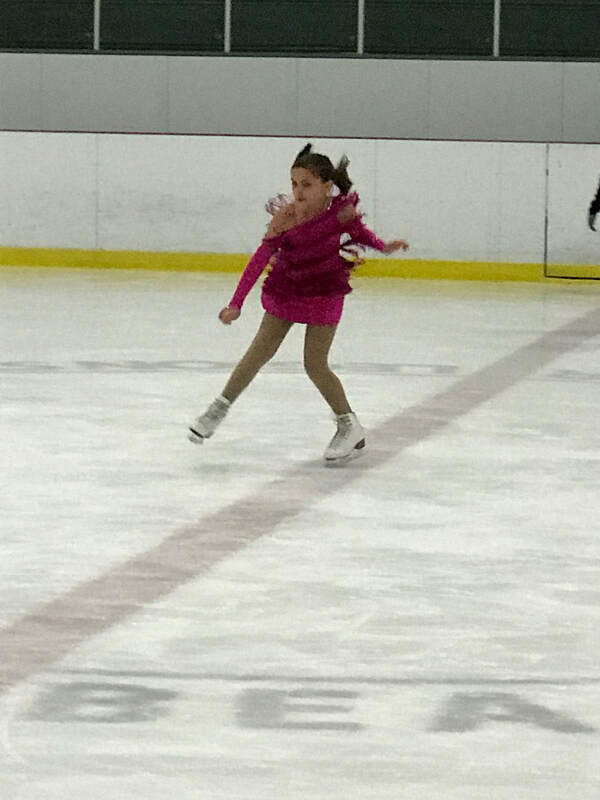 For detailed information on Intermediate StarSkate, click here. For detailed information on Senior StarSkate, click here. 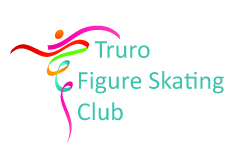 For detailed information on Adult Figure Skating, click here.